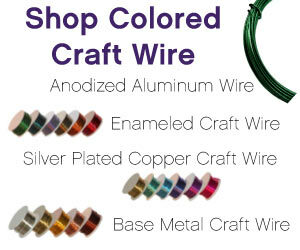 Home > Daily Wire Jewelry Tips > Wire Twisting like a Pro! Wire Twisting like a Pro! 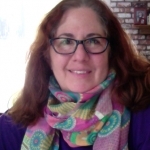 Today we bring a quick tip to you from one of our newest contributors – Rhonda Chase. 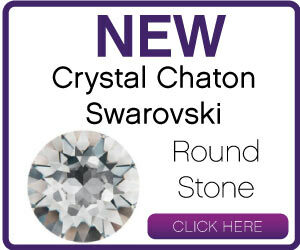 You may have seen Rhonda’s work on our blog as well as at our classes in Tucson with our sister company JewelryTools.com. We have featured her work many times, and today we have a great tip for anyone who is just getting started with wire twisting! 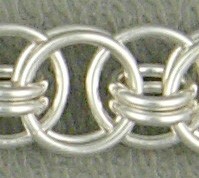 There are several ways to twist square wire. You can use an electric wire twister which will come with instructions, a hand tool for small pieces of wire or simply a regular drill. 2: Set one end of the wire (a good practice length is about a foot) in a side gap and close the jaws, trapping the wire. Make it tight. 4: Start the drill at a slow speed and gradually increase. Any speed is fine as long as everything seems tight and under control. I like to go just slow enough to see the wire twisting so I can check for spots that are getting overly twisty. 5: Stop when you like the look and remove your fancy, straight wire. 3.6 Volt Automatic Wire Twister. 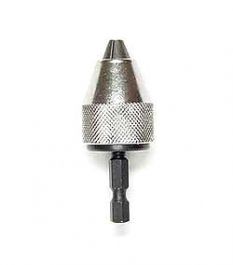 Includes 1/8 keyless chuck to hold drill bits up to 1/8. This model is high-powered at over 200rpm and runs extremely smooth. Please note: This tool comes with a re-chargable battery pack and A/C Charge Adapter. To recharge the battery pack, you must plug the adapter into a 120 A/C outlet, which is standard for the US. 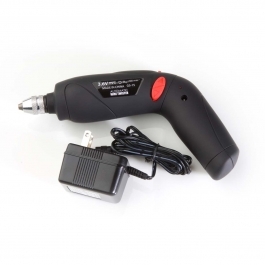 If your country uses another voltage, you may need an adapter for this tool. 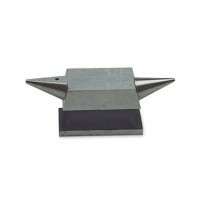 3 prong head for use with automatic wire twister. All steel construction and can adjust to any size wire from 12-gauge to 24-gauge. This head will work with both the Large Automatic Wire Twister (4.8V) and the Small Automatic Wire Twister (3.6V). 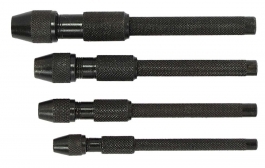 Set of 4 pin vises with carrying pouch. 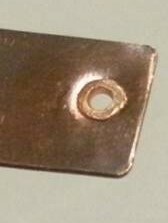 Will twist almost any metal from very thin to 14 gauge. If you’d like to see more from Rhonda, you can see her blog posts HERE!